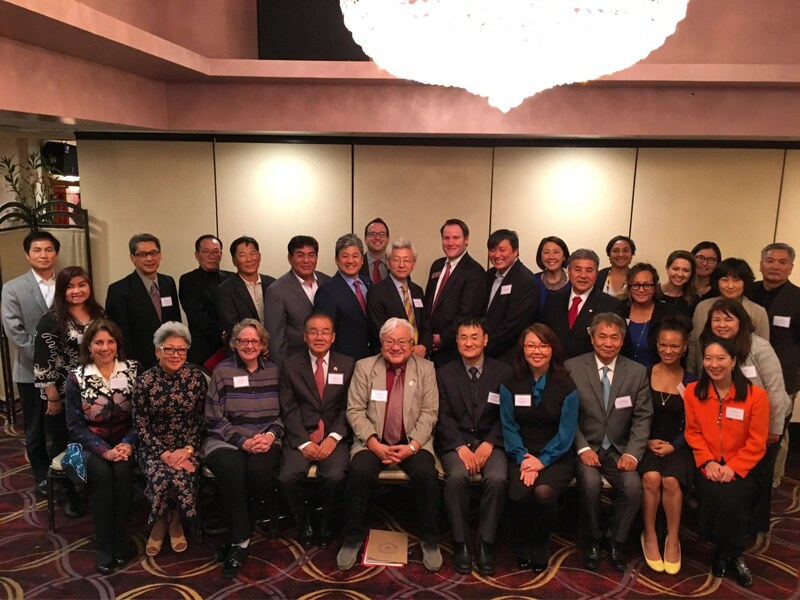 I’m honored to serve on the The Atlanta Comfort Women Memorial Task Force. The effort is important to me because it symbolizes remembrance, healing and acceptance. HERstory is part of our HIStory which is repeatedly overlooked or denied and sadly, still a reality for women and children around the world. As shameful as the deed was, it is more shameful to ignore the past and history’s lessons. Supporting the Memorial is the honorable and right path forward. 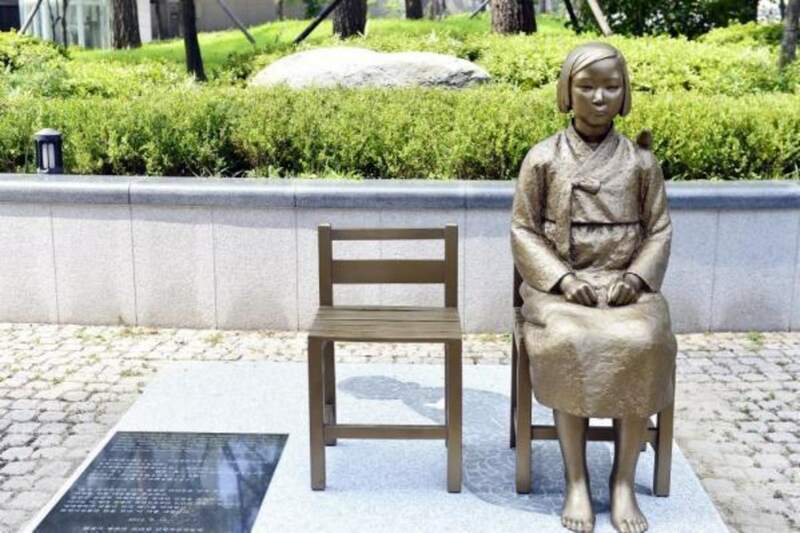 A mock up of a the proposed Atlanta comfort women memorial, which is modeled after an existing memorial in Seoul. Courtesy of the Atlanta Comfort Women Memorial Task Force.